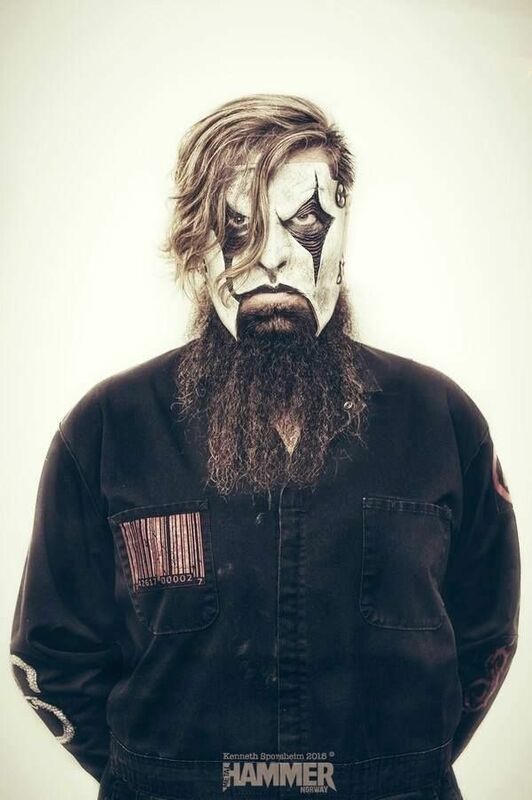 Root began performing with the thrash metal band Atomic Opera from Iowa in the early 1990s, not to be confused with the hard rock band Atomic Opera from Houston, Texas. 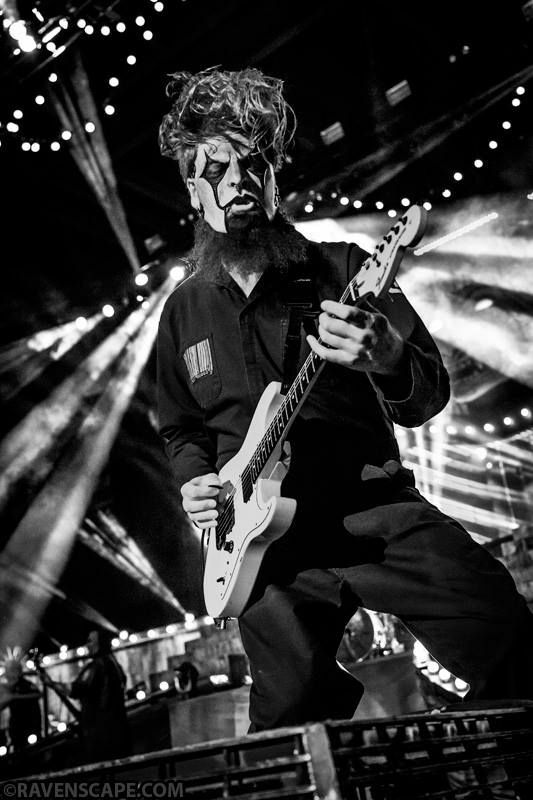 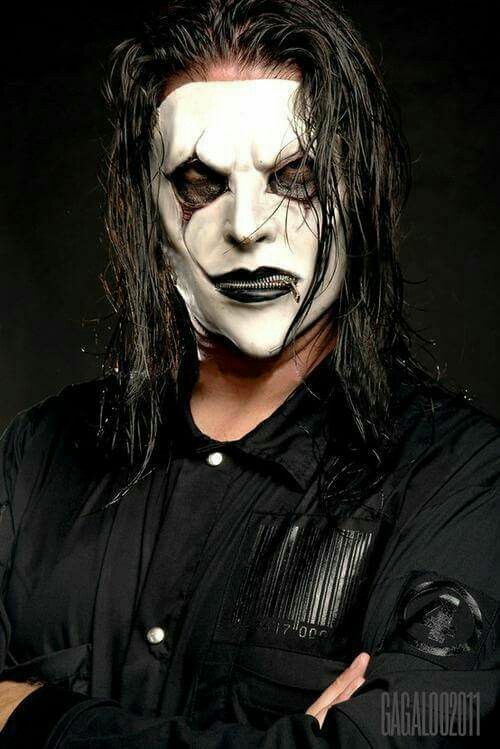 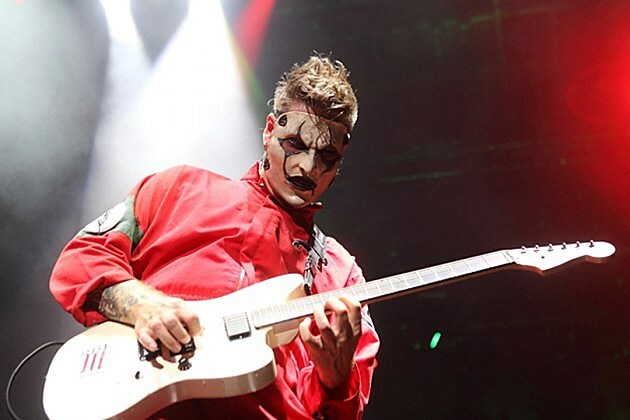 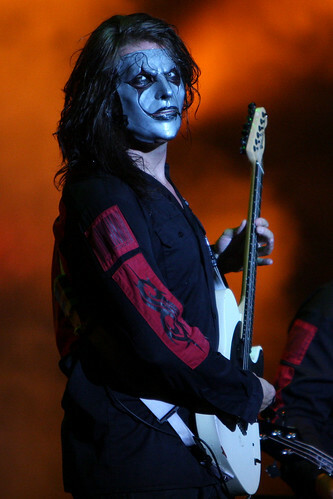 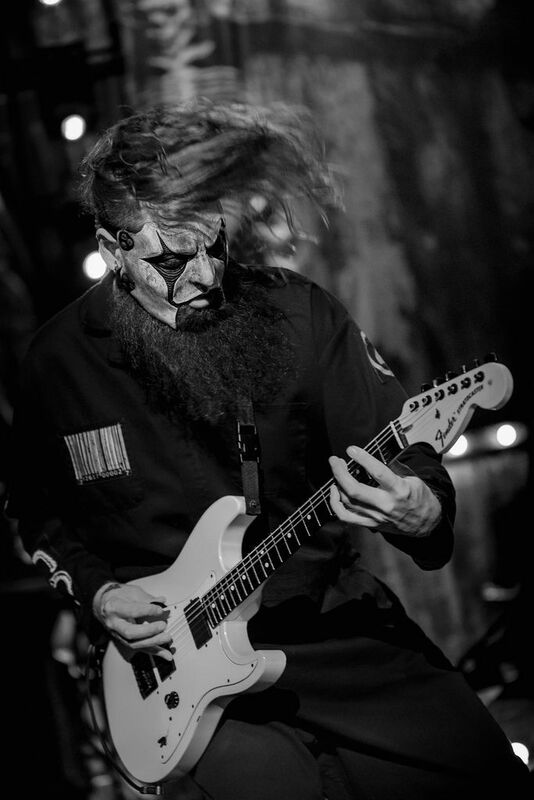 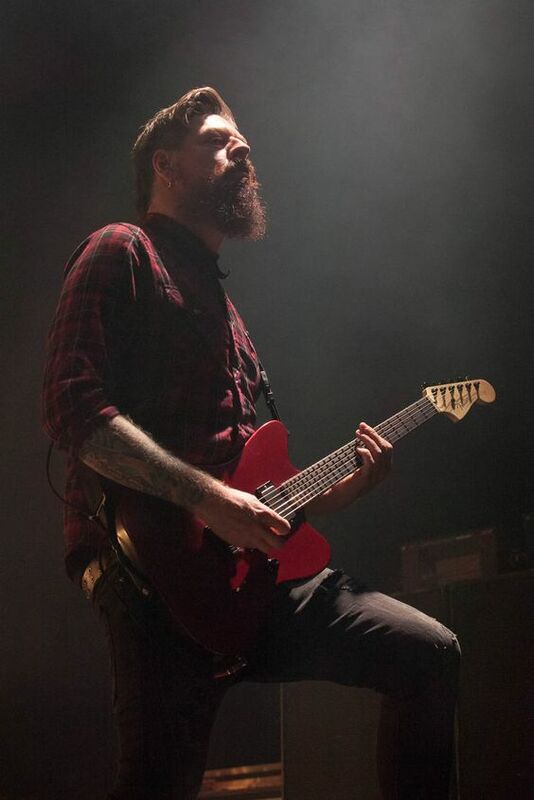 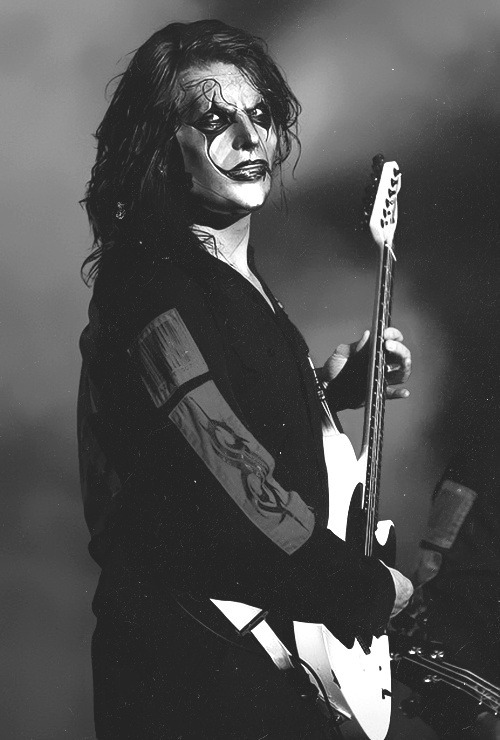 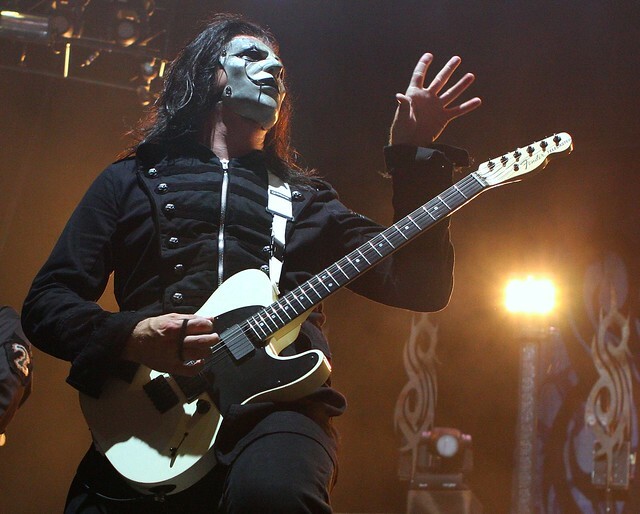 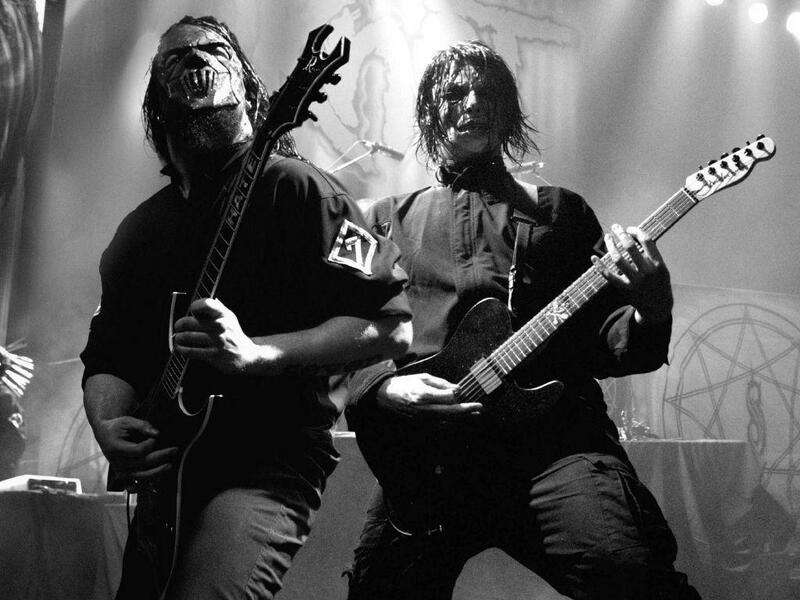 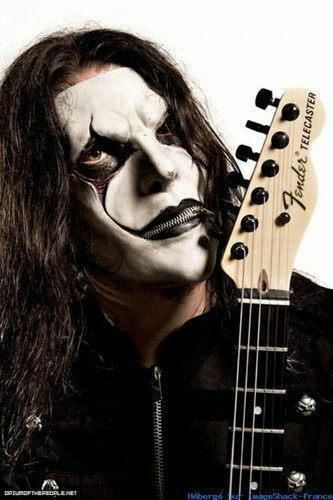 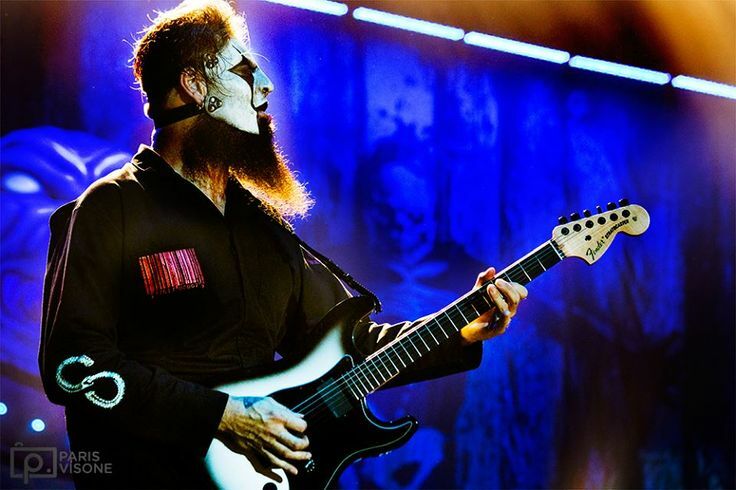 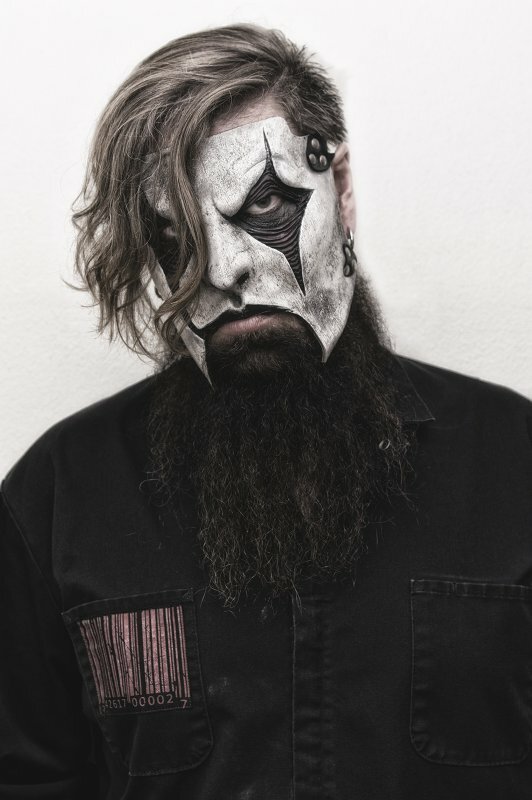 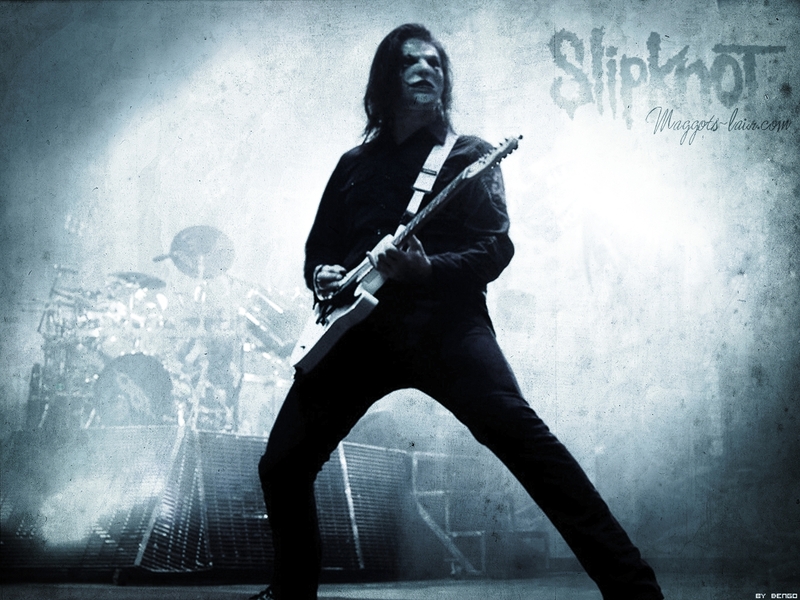 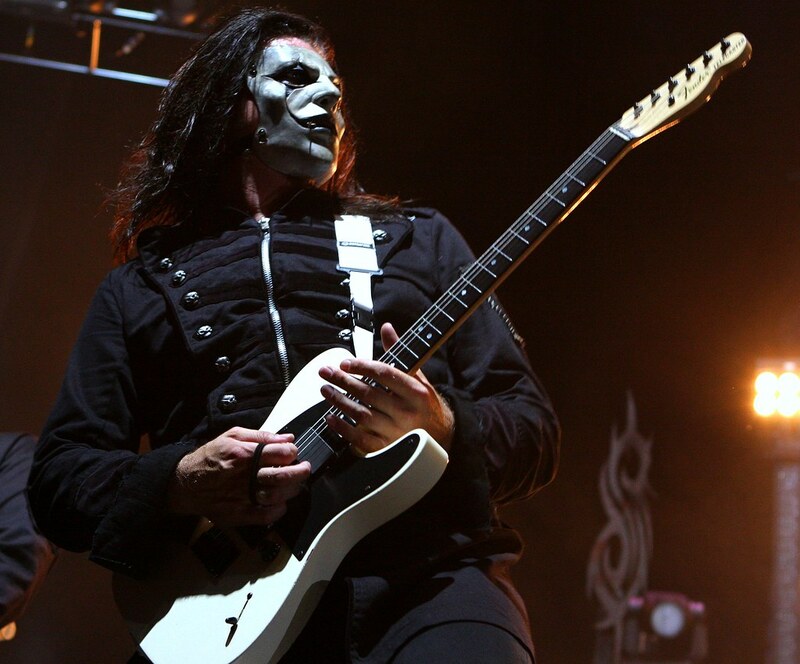 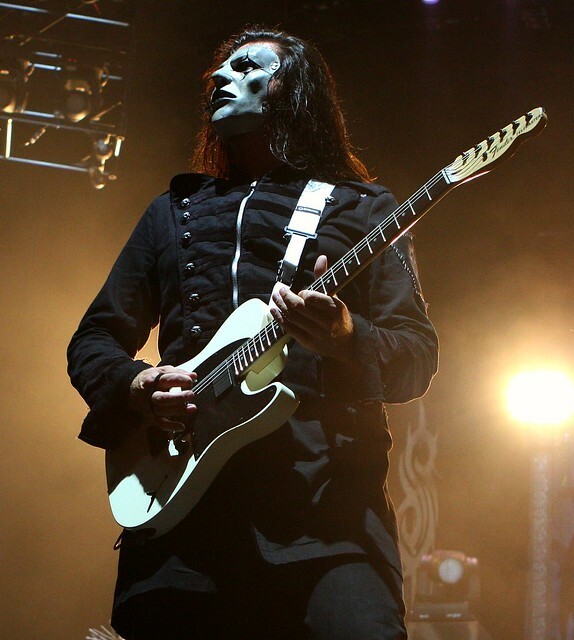 Soon after they split up he went on to perform in bands such as DeadFront and Stone Sour; the latter which he joined in 1995, and returned to along with vocalist Corey Taylor, during its revival in 2002. 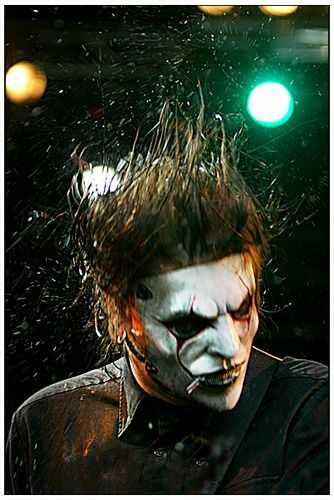 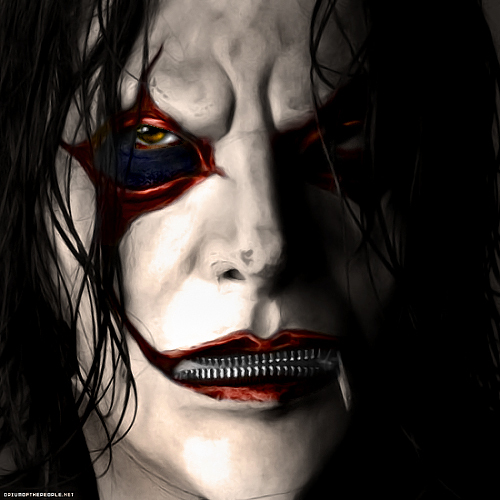 Prior to joining Slipknot, he worked as a screenprinter, waiter, and busboy.